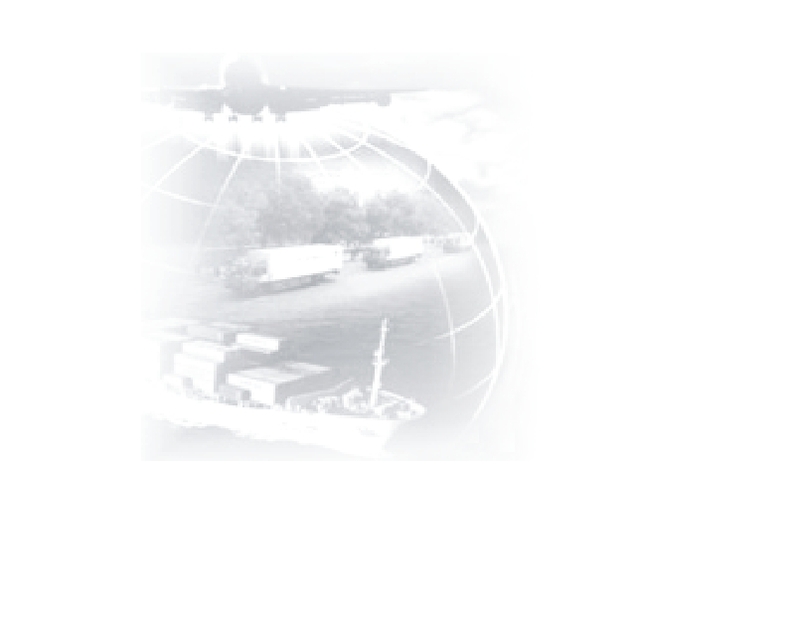 iLS provides our customer or their representatives with a reliable connection to their overseas suppliers so all relevant vendor,cargo and customhouse information is communicated in a concise and timely manner. We will market our services to small and medium size companies and incorporate the latest software technology. We will provide immediate access to a wide range of ocean and air carrier options so freight becomes available according to our customers requirements. iLS will strive to become widely known as a reliable partner in the transaction of international trade and commerce. Copyright@2006 ILS (HK) LTD. All Rights Reserved.